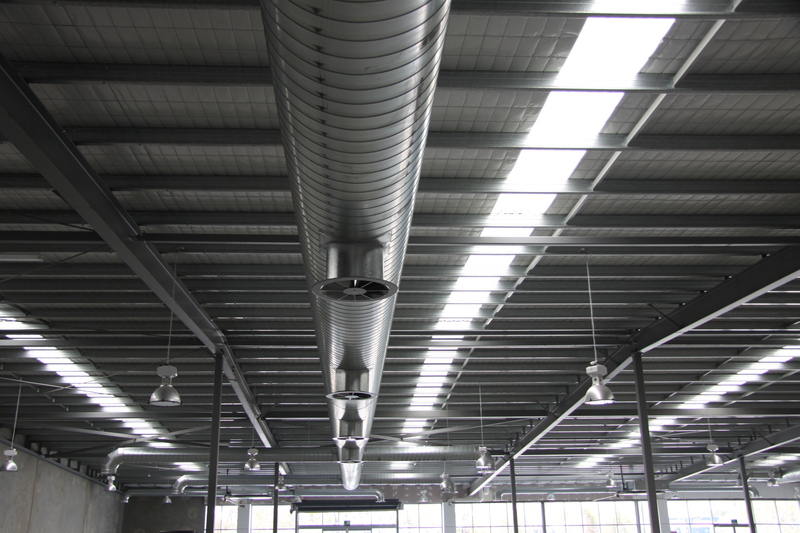 The most sophisticated energy efficient HVAC solutions. 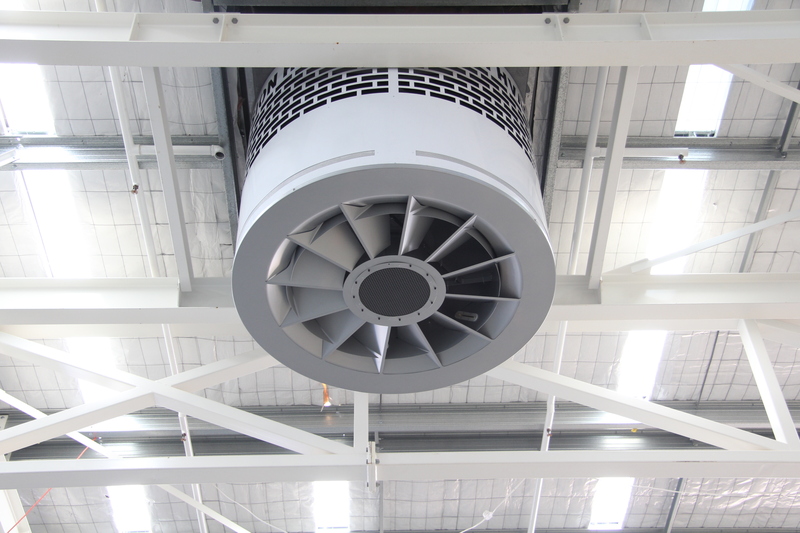 Energy efficient smart solutions for ultimate indoor comfort. 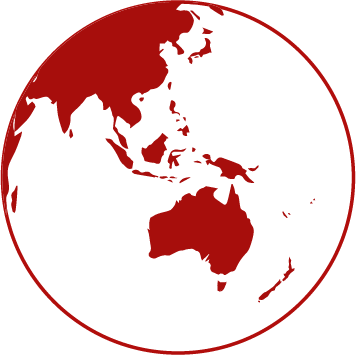 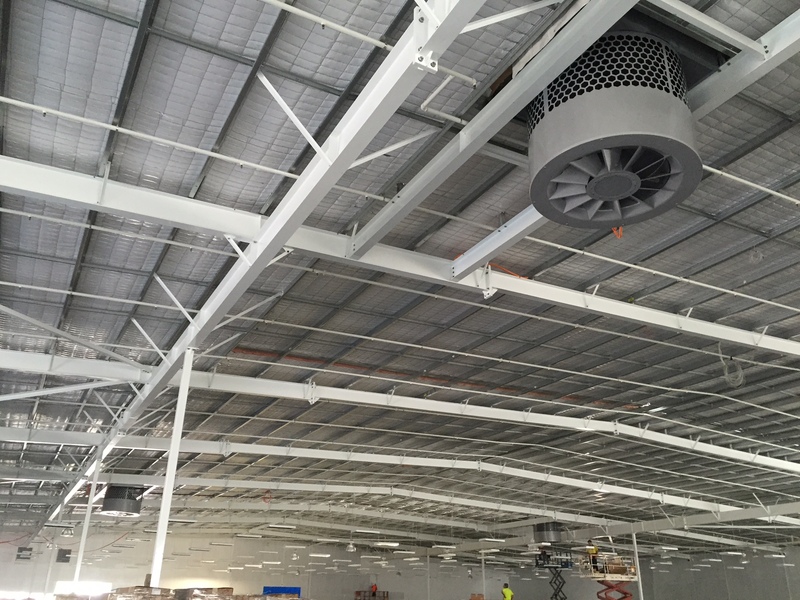 Bunnings choose to use the Fusion Modulair system on a number of their new stores throughout Australia. 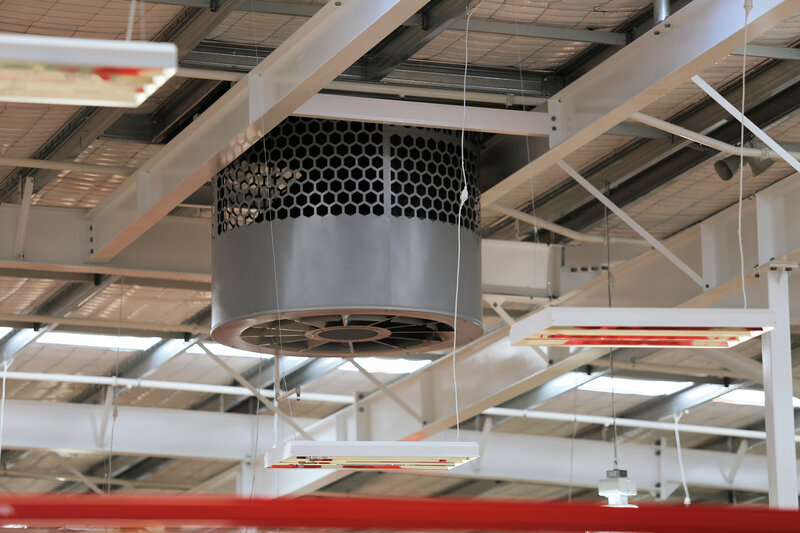 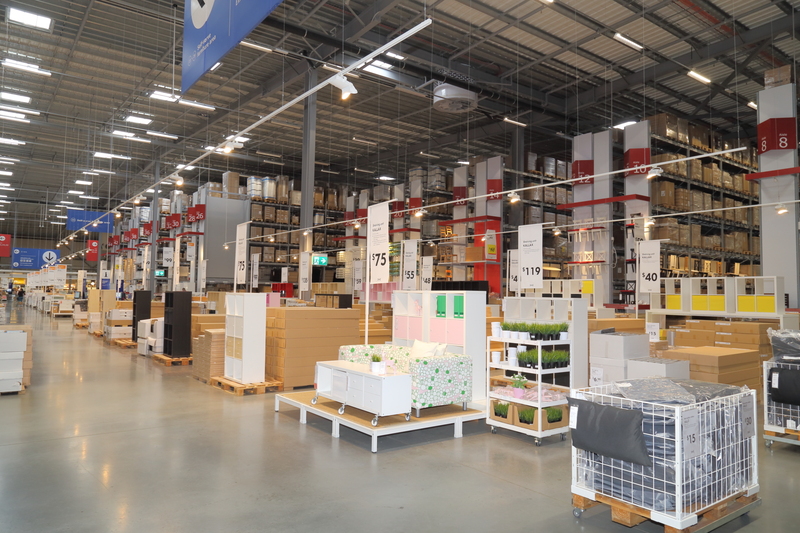 Bunnings choose to use the Fusion Modulair system as a retrofit solution on a number of stores throughout Australia.